inspired by Elizabeth’s adventures in geography through football season, we–the cousins on the Garrison side–are doing a bit of geography ourselves. we are focusing on just a few on the states in the Western Conference. though it might just be too fun to stop. we’re reading books, doing worksheets (eeek! ), looking at maps, and talking lots about who lives where. 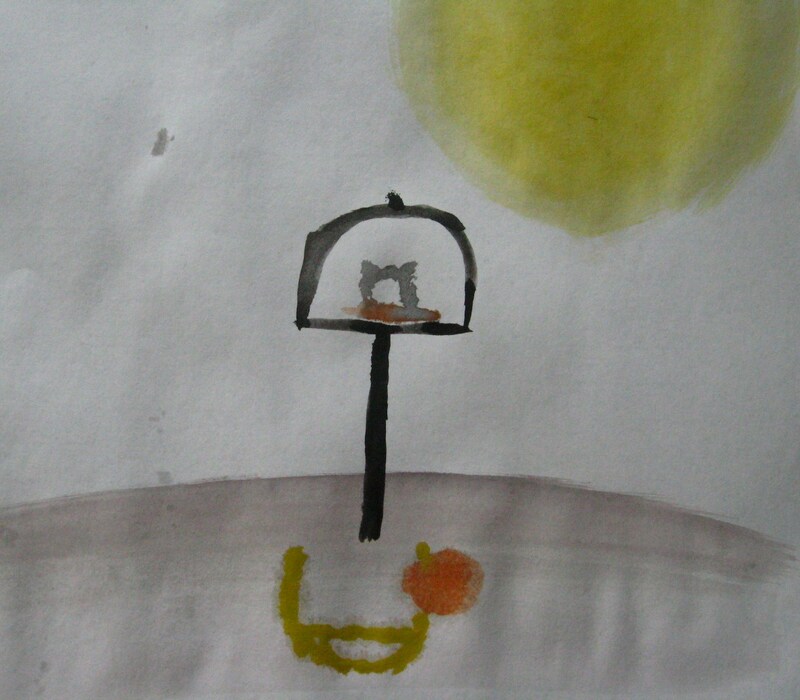 and watching the hoop contests! go Blazers! 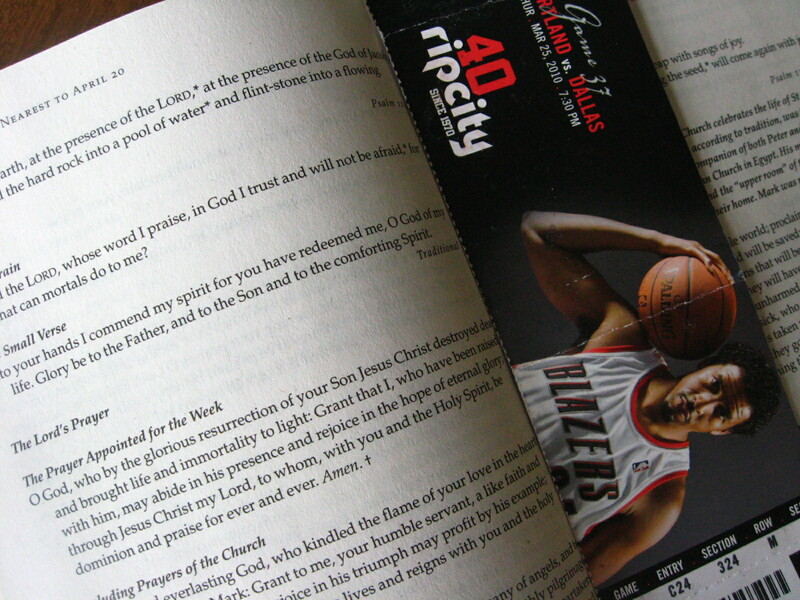 doesn’t everyone keep a picture of Andre Miller in their prayer book?